This is a guest post influencing how max life insurance is helping customers in growing their business. Arrogance is one reason why we don’t take anyone’s advice. Our ego and pride come in our way if the person who is giving us an advice is not at the same level as us. I too was a victim of my ego when I ignored my assistant’s advice. Each day he would suggest me something that could have helped me in my work but being the boss I always shunned it down. From simple tips to solutions for complex problems he always tried to give me an advice. There were times I wanted to fire him just because he told me to do something the opposite way I was doing. I’ll be honest that sometimes even though I knew he was right, I’d ignore him and tell him just to worry about my schedule. But a time came when my business suffered and I no longer could afford a fat paycheque assistant for myself. So, I called my assistant in my office and told him that “you must be aware of our current situation and due to that I’d no longer be able to keep you on this job”. At this moment, I introspected how I’ve been ignoring him and how he always wanted me to benefit as my growth meant his growth. It was time, I kept my ego aside and listen to my well-wisher for once and I did that! His advice not only saved my business venture but also made us the leader in 6 months. Now we are filing for funding to expand overseas and become a multi-national brand. So what’s the moral of my experience? I’d simply put it as – Never ignore anyone’s advice. It’s completely up to you to follow the advice but do not ignore it as you never know when someone’s #SacchiAdvice changes your life forever. And the prime reason for me to share this with all of you is this video which I recently watched and it reminded me of the #SachhiAdvice my assistant once gave me. 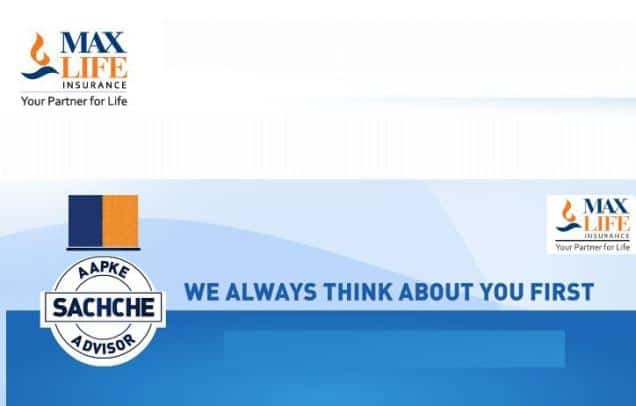 Max Life Insurance is committed to giving Sachchi Advice to its customers. Sachchi Advice is one thing which is life changing and can contribute to a better life. Max Life Insurance takes care of extending the best Life Insurance advice which can make your investments and life more secure. A note to all of you – if you too have gotten or given any advice to someone then do share it with us in the comments section below. Previous articleMixcder Basso Wireless Bluetooth Headphones Review: One piece of sports-wear You need!